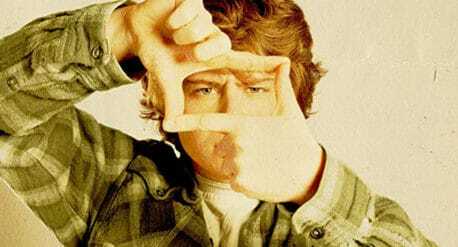 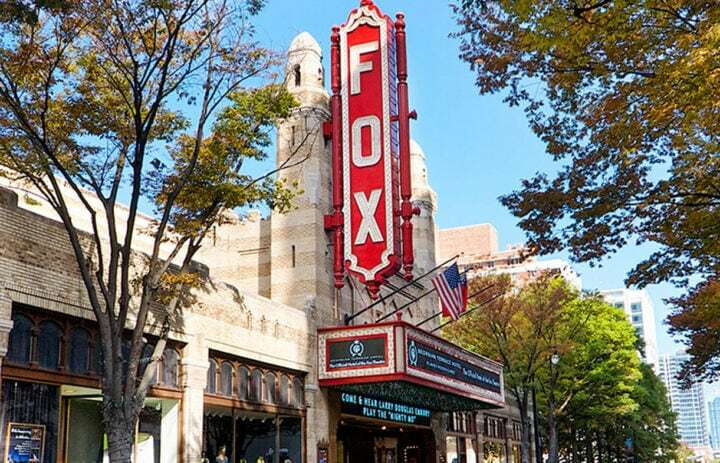 Documentary film The Legend Lives On: Atlanta’s Fox theatre was released in December of 2016. The Legend Lives On: Atlanta’s Fox Theatre focuses on the historic Atlanta theatre and it’s rich history in the city. 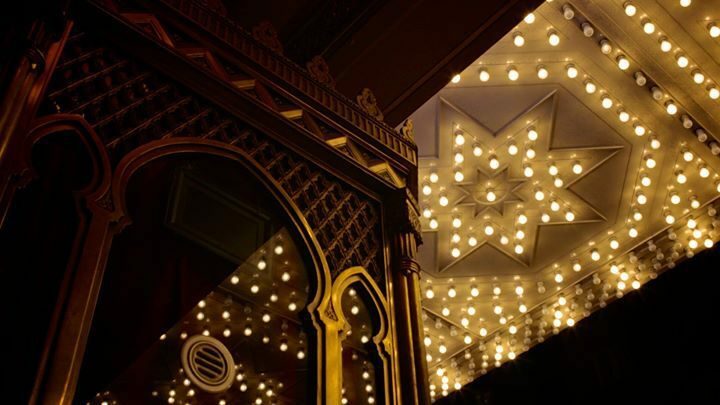 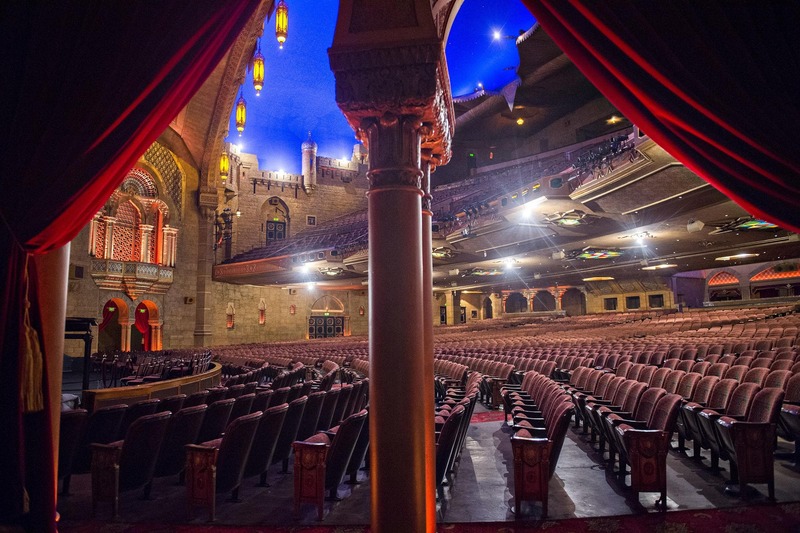 Despite foreclosure, fire, and bankruptcy, Atlanta’s Fox Theatre has managed to live for nearly a century and continues to show the latest theatrical performances, musical performances, movies, and operas in its fanciful and spectacular environment.